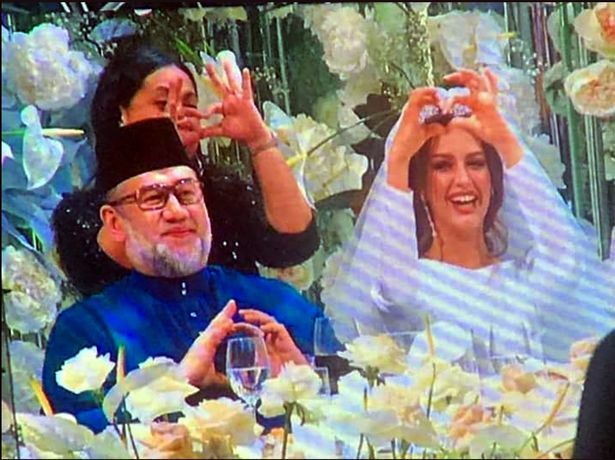 There has been no official confirmation that she is married to the Agong. The royal 'wedding', which reportedly took place on 23 November, was held at the Barvikha Concert Hall in Moscow, Russia. Guests at the 'wedding' were allegedly treated to halal food, and no alcoholic drinks were served. Oksana's father, Andrey Gorbatenko is believed to be in his late 50s. He originates from Rostov-on-Don city of Russia. Her mother was a beauty contestant in the early 1990s, soon after the collapse of the USSR. Oksana had spoken about having her father by her side during the final of the 2015 Miss Moscow contest. Oksana and her father in a picture taken on a boat near the Kremlin in 2015. "When I was performing (at the contest), my father was sitting in the hall, and he was like a reference point for me," she said, according to Mirror. "I was watching only him and performing only for him... I knew if I do something wrong, papa is papa, he would never say anything and he would never condemn," Oksana added. The beauty queen then said her father would tell her, "It's okay, just get up and go on". "When I was in school, I was kind of a bandit," Oksana said recently, according to The Sun. "I liked some skaters, bikes, BMX, and guys who took part in competitions," she added. However, Oksana thinks the man she's with "must be the head of the family, and of course, shall not earn less than a woman". 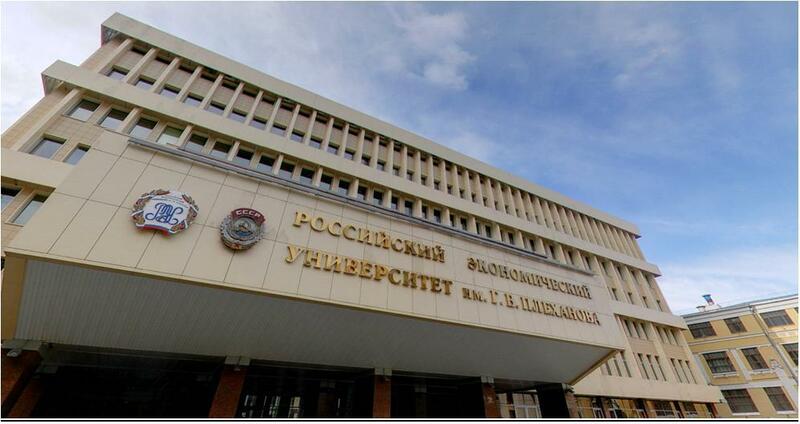 Mirror reported that Oksana graduated from the Faculty of Business at Plekhanov Russian University of Economics. In university, Oksana realised the "power" of her looks. "I was the tallest in my class (at school) and the most slim, and I was a bit worried about that," she was quoted as saying by The Sun. "Only when I was at university did I realise that this (looks) was my strong side... Young guys started to pay attention and I realised that they looked at me more often than at fat and not very tall girls," she added. Daily Mail reported that the pair met when Oksana was promoting elite watches in Europe 18 months ago. "Oksana worked at a watch display and she was standing by a poster, advertising the goods," beauty contest director Tatiana Andreeva told Daily Mail. "Oksana is a model. She worked a lot abroad, so an encounter of such a level is quite predictable," Tatiana added. RT reported that the pair were already legally wed in Malaysia before photos of the ceremony in Russia surfaced. Oksana's press secretary Maria Shakhova told RT that the Russian 'wedding' was planned while the pair was in Germany for 'treatment'. 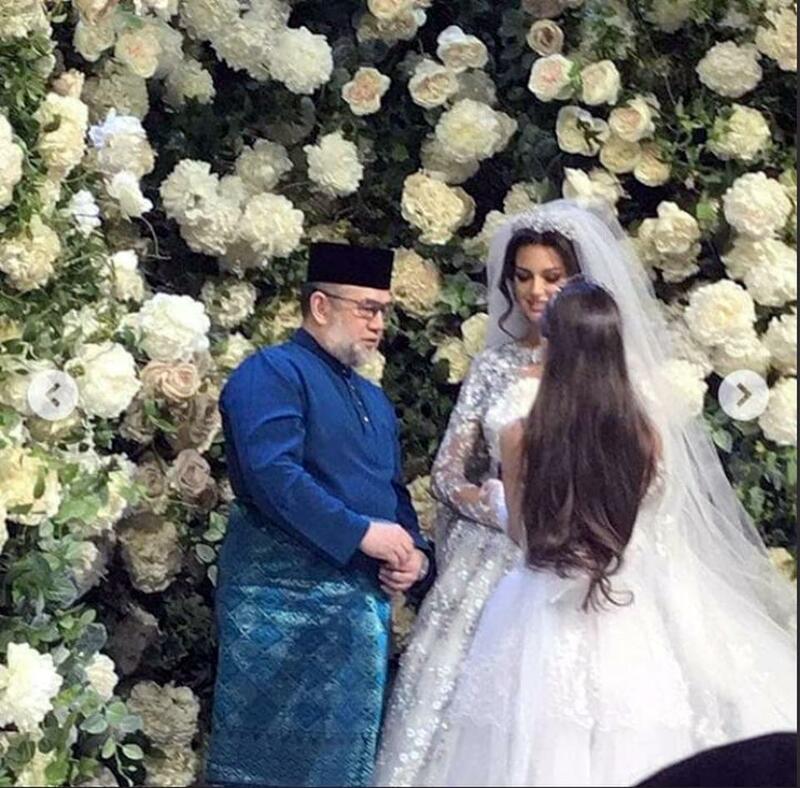 Oksana reportedly persuaded the Agong to "fly to Moscow for two days and arrange a Russian wedding" while they were visiting a German clinic. According to Daily Mail, Oksana converted to Islam on 16 April this year. She will reportedly be known as Rihana Oxana Gorbatenko. Daily Mail reported that she had been using Voevodina as her last name during her career, but is now going back to her family surname – Gorbatenko. A pro-Kremlin newspaper, Komsomolskaya Pravda claimed that Oksana also went by another name, Ksenia Dyagileva in a reality show titled 'Holidays in Mexico' back in 2013. "My hobby is the design of female clothes and swim suits. I sew women's clothes by order, too," Oksana said after winning Miss Moscow in 2015, according to Daily Mail. She made a collection a swim wear which was worn by a few beauty pageant contestants. In previous interviews, Oksana revealed her ambition to become a fashion designer. At the time of writing, the Istana Negara has not issued a statement regarding the 'wedding'. "I don’t know. I don’t have any official confirmation." The royal wedding reportedly took place on Friday, 23 November.